Daniel is an independent portfolio operating partner, providing financial and operational support to the Rcapital team and portfolio companies. 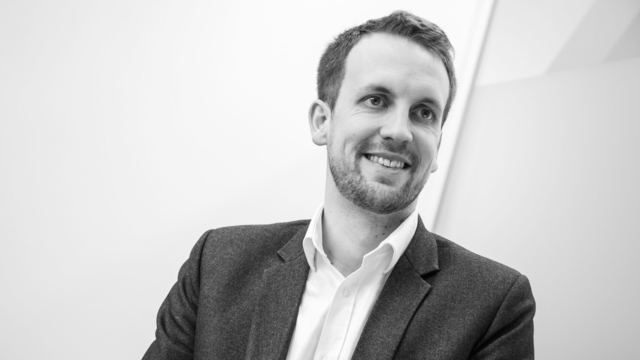 With a focus on working with portfolio companies in Scotland and the North of England, Daniel is involved from the investment appraisal and due diligence process, supports the portfolio companies through their turnaround and provides strategic support during the growth phase to create value prior to exit. Daniel has a broad range of experience, both as a consultant at KPMG where he qualified as a chartered accountant and as CFO of a SME telecoms company. Specific areas of expertise are equity & debt financing, buy and sell-side M&A, restructuring, major IT projects and operational improvement.